The Orchestra Now: Haydn and "Frankenstein!!" 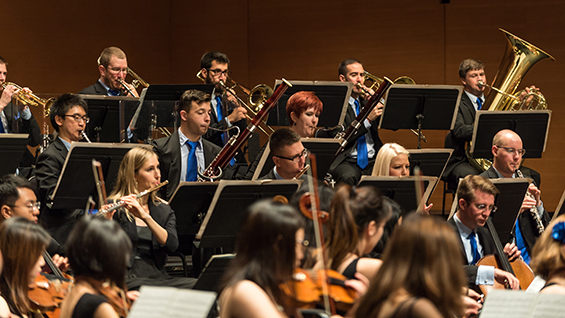 The Orchestra Now, conducted by James Bagwell, will perform a free concert of works by Sibelius, Gruber and Haydn. Nathaniel Sullivan, baritone, will be a guest artist. RSVP is requested though seats are on a first-come, first-served basis. The Orchestra Now, founded at Bard College and comprised of emerging musicians from around the world, plays many free concerts in the New York City area.